Phil, just curious, how much do you want for the engine? 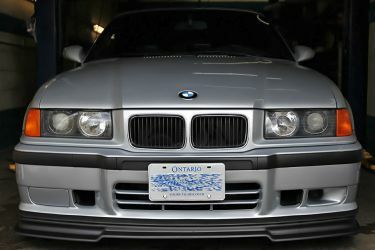 My other e36 is hard to sell with the mileage it has on it..maybe I should drop a used m50 in it? if u do so i will take ur old engine with high millage.. i know it was maintain wasnt it? ?